Nestled on the 6th floor this 2 bedroom apartment features a large open plan living area opening to large deck with very good views, built in robes with great storage solutions in the 2 bedrooms and also boasts a study desk, quality appliances with dishwasher, fixtures and fittings and en-suite. Residents can enjoy an on-site gymnasium, 3 landscaped outdoor terrace areas, rooftop retreat with dining room and multi-media room and the most stunning views over the city and the bay. Indulging in the vibrant inner-city lifestyle unlike any other with Chapel Street shops and High Street trams at your doorstep and Prahran train station, Greville Street boutiques and Windsor eateries only a short stroll away will definitely be a must. Currently tenanted at $2260 per calender month. New lease being negotiated. 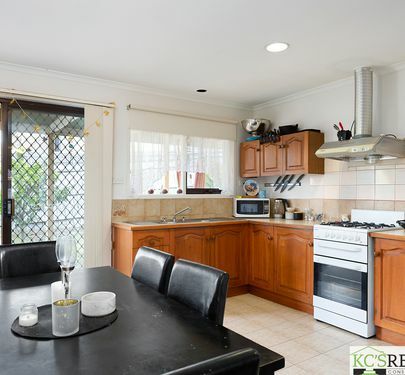 This well maintained, extremely spacious 2 bedroom Villa is ready for an Investor to enjoy the benefits of a secure tenant, or alternatively, your enjoyment at the end of their lease. With an expansive and light filled open plan living zone with adjoining sizeable Timber kitchen with ample cupboard space, breakfast bar & gas appliances. With 2 spacious bedrooms, each comprising a built in robe, and a central well-equipped bathroom services the home to a tee. Those keen on entertaining will make great use of a huge private courtyard ideal for BBQ's with family & friends. And off street parking is provided by a secure lock up garage. This outstanding villa is made even better by its great location only moments away from the Frankston Gold Club, local parks, Schools, Monash University and public transport. 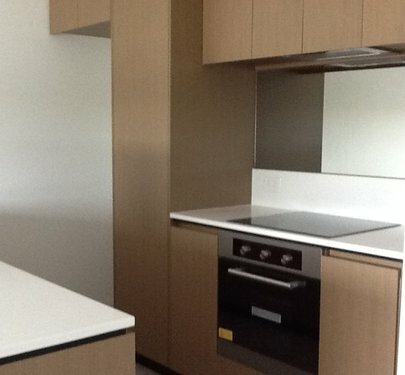 Currently rented at $1391.00 pcm and leased until 13/9/2019.